Greece has reported an 80 percent rise in arrivals from India in 2018 over 2017, following the Greek Tourism Ministry’s strategy to make the country a sought after destination for Indian travelers. 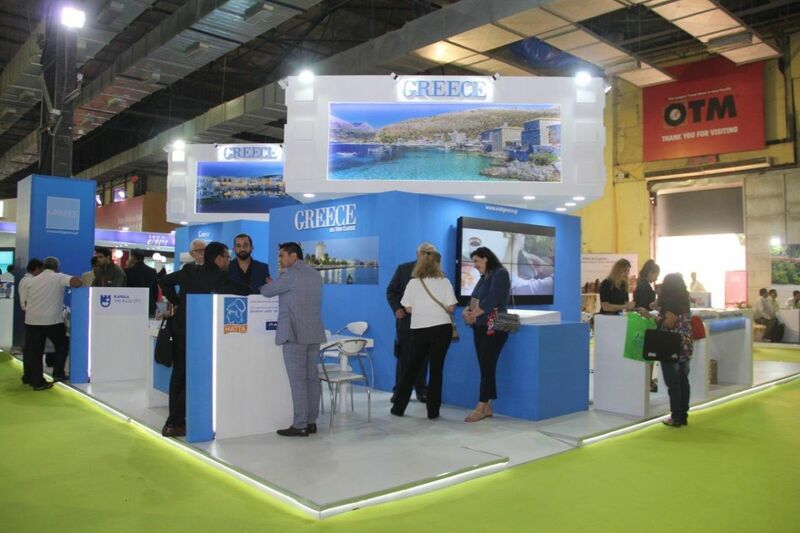 According to a recent announcement, the Greek National Tourism Organization (GNTO) received positive messages for 2019 from the Indian market during the Outbound Travel Mart (OTM) in Mumbai, India, held in late January. 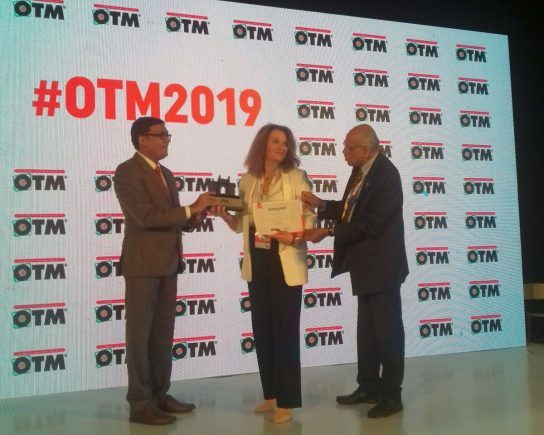 The GNTO represented Greece in the OTM 2019 fair for the third year within the framework of the Tourism Ministry’s strategy to promote Greece in new and upcoming markets as a top destination for tourism 365 days a year. The travel show ran January 23-25 at the Bombay Convention & Exhibition Center in Mumbai. The Greek stand, which hosted many co-exhibitors from Greece, was honored by the exhibition’s organizers with the “Best Decoration Award”. During OTM 2019, GNTO Secretary General Konstantinos Tsegas met with the heads of leading tourism groups of the Indian tourist market, including Thomas Cook India, Gems Tours Andr Travels and Cox & King, and discussed the prospects for Greece’s tourism season expansion and the introduction of new destinations to Indian travelers. Tsegas also met with Bollywood producers, aiming to attract film productions to Greece and promote the country’s tourism product to the market of India. 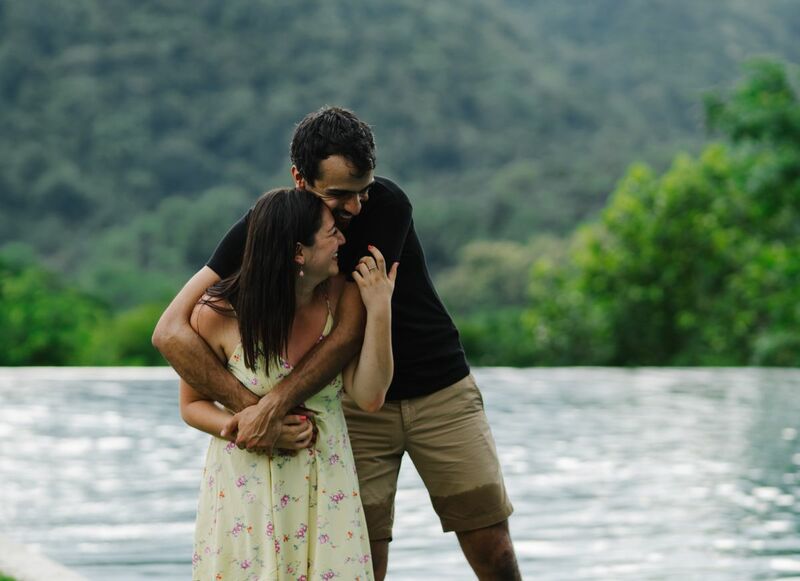 According to the GNTO’s announcement, the increase in Indian tourist arrivals in Greece in 2018 confirms the strategic choice of Tourism Minister Elena Kountoura to focus on the specific market and the effectiveness of GNTO’s promotional campaign.